The Island Gold Coast invites you to experience the unique 4.5 star boutique hotel, radiating with style and luxury. 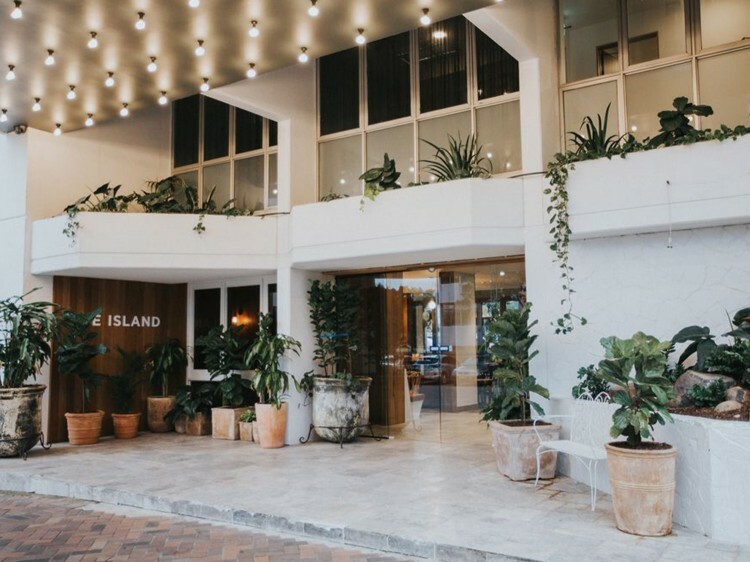 Situated in the heart of Surfers Paradise, The Island is a revitalised iconic venue. The Island is all about enjoying the good things in life - like eating, drinking and relaxing with family and friends. 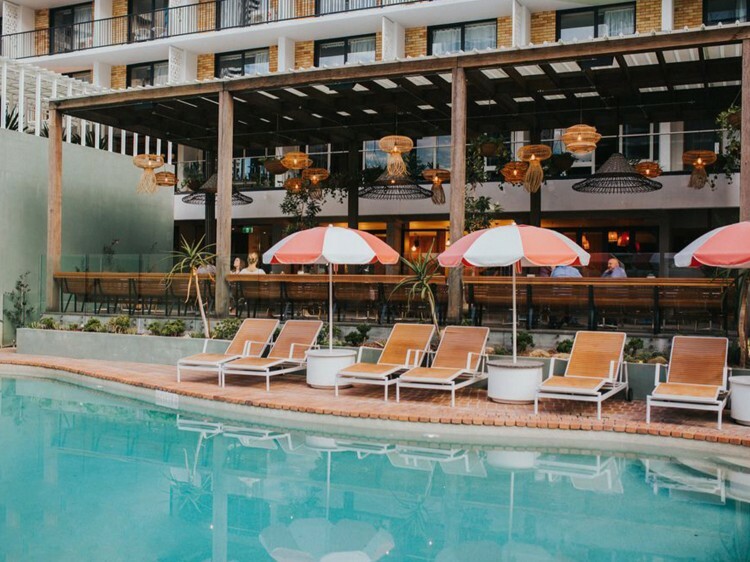 The hotel itself boasts 98 boutique rooms and suites with views across Surfers Paradise and the Gold Coast hinterland. 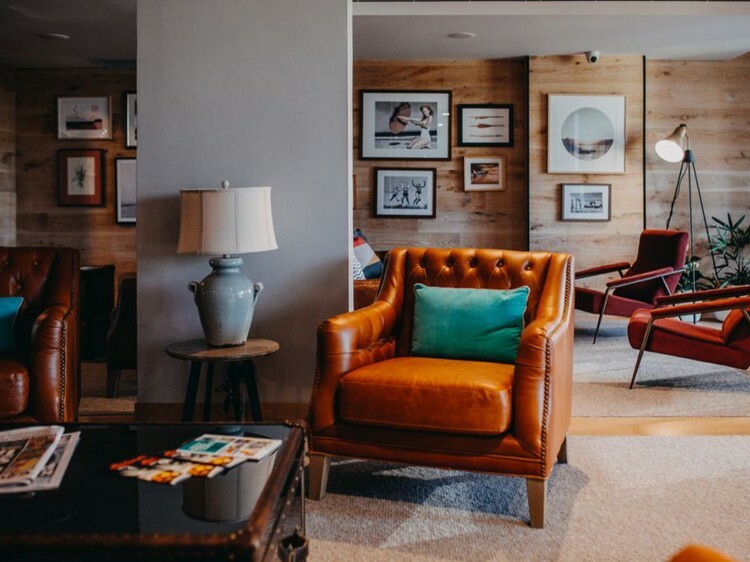 Whether you are travelling for business, pleasure or that long awaited family holiday, our dedicated accommodation team will ensure your stay is seamless and memorable. 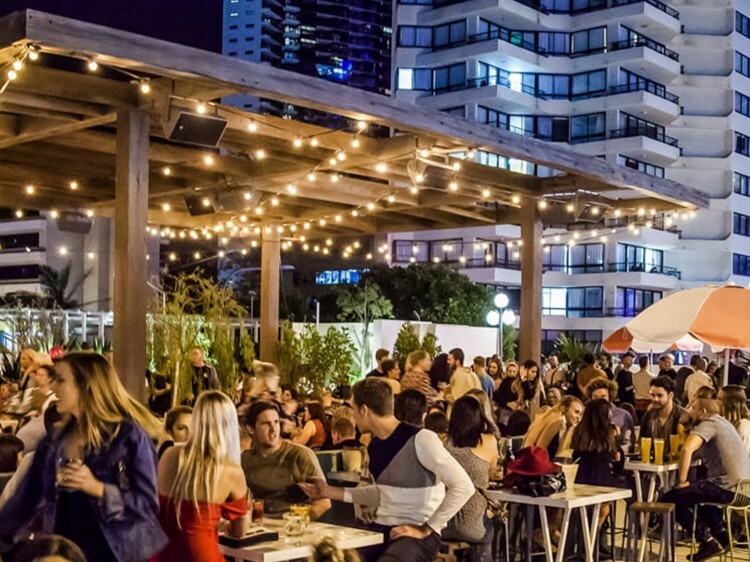 The Island Rooftop is Surfers Paradise’s only rooftop bar, a hotspot for visitors and locals alike. Join us for a cocktail above paradise while enjoying our relaxed ambiance. The corner restaurant and bar are sure to fulfill all your foodie desires, with a wonderful menu sure to excite. If you are feeling lucky why not visit our Vegas Gaming Lounge, with 40 state-of-the art machines and a brand new bar you’ll feel right at home. The Island is the perfect spot for those wanting to explore the dazzling beauty of the Gold Coast in style.